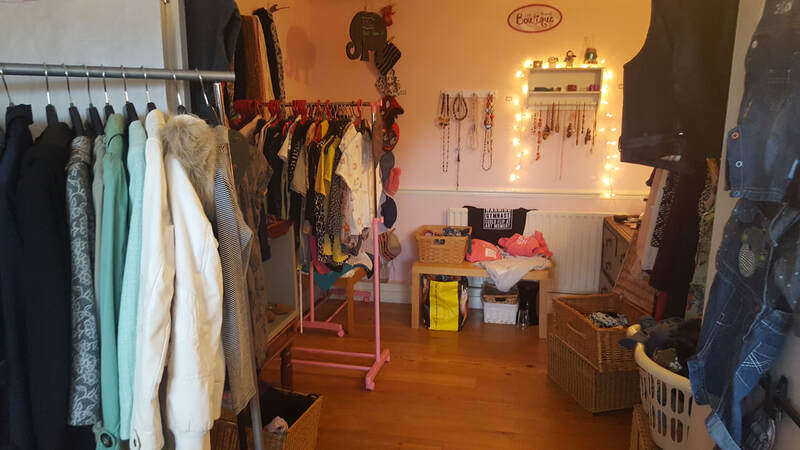 Selling preloved clothing, jewellery and accessories, the Boutique offers work experience and volunteering opportunities, as well as good value shopping. 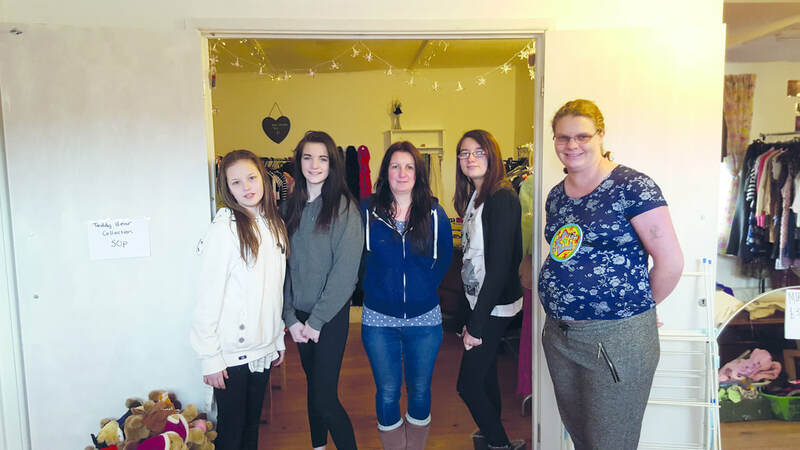 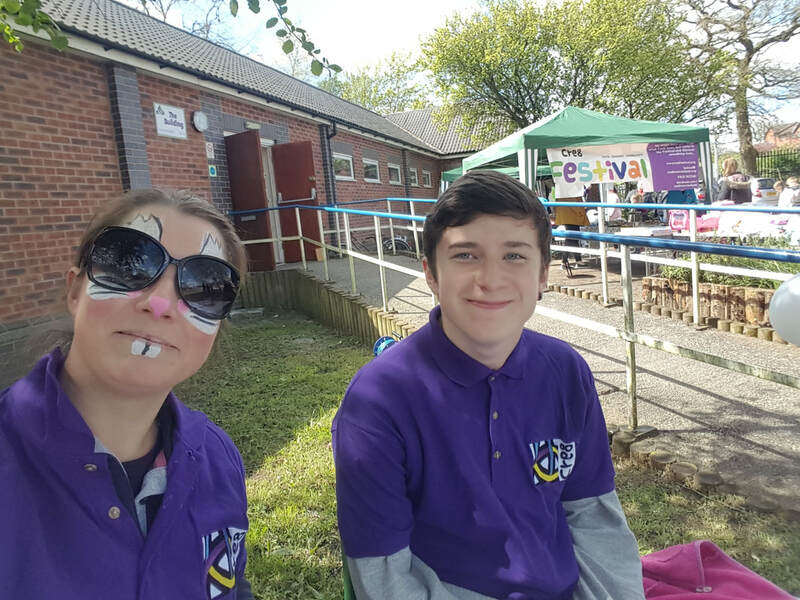 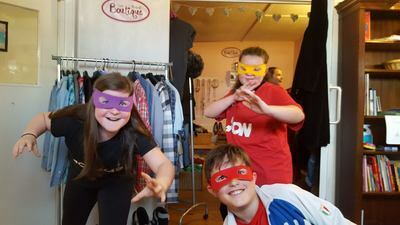 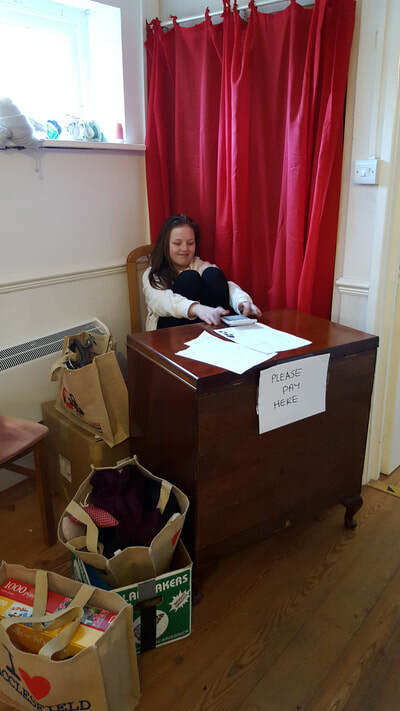 The Boutique is a way to provide low-cost, high quality clothing and accessories to our local community, whilst also giving young people and young adults valuable volunteering and work experience. We currently open the Boutique on an ad-hoc basis, usually Saturdays or afternoons, in conjunction with Bike Shed. We also have a pop-up Boutique that we take to Fayres and local markets. 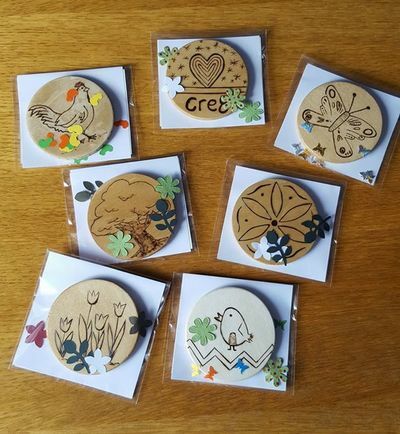 We also like to sell homemade crafts. These have been made by young people and young adults like our wood-burnt drinks coasters and keyrings. 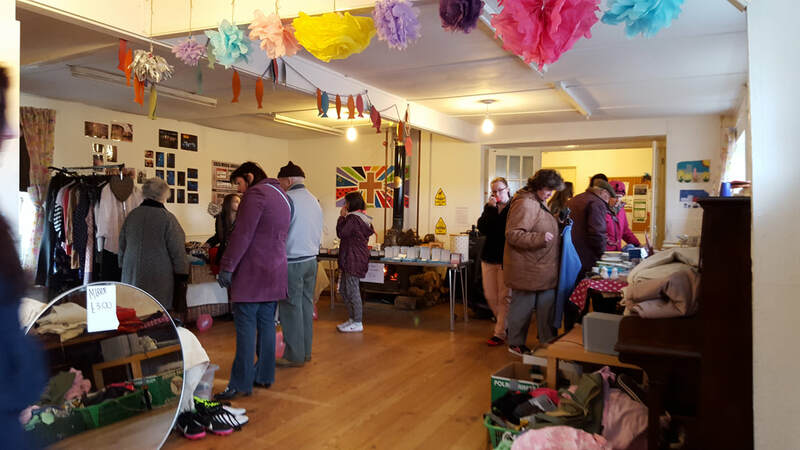 We also sell crafts made by our supporters as a way of fundraising... like cards and bags. 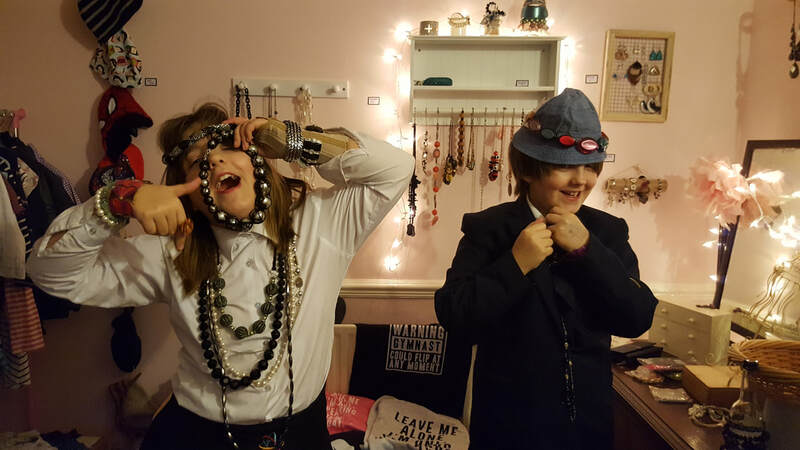 We're really grateful to the people who so kindly donate to our Boutique and of course the people who come and shop there.